Granite Blade is always laser welded, high frequency welding also acceptable for us. In common case, Stone Blade 's segment height is 15mm. Masonry Saw Blade is installed on table saw, or large stone saw for wet cutting granit slabs, and other hard stones. Its common sizes range from 10 inches to 24 inches. Special specifications are also available according to your request. We also offer full OEM service, and help to design finishing packages with your own logo. We can also supply marble saw blade, tile saw blade, Wall Saw Blade, Ring Saw Blade etc. Delivery time is usually 3 weeks after payment confirmed. 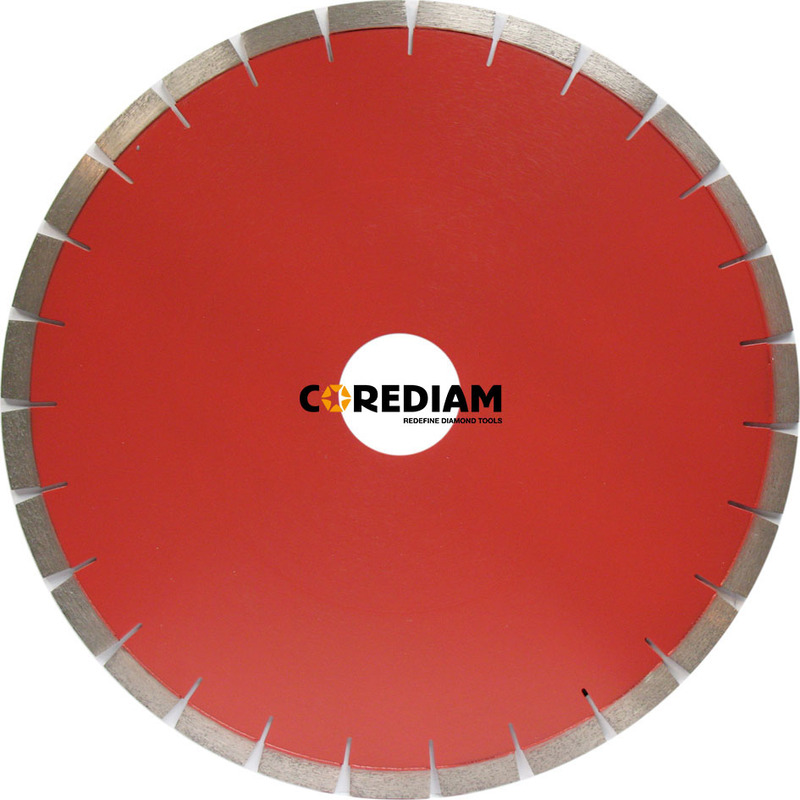 Looking for ideal Granite Diamond Saw Blade Manufacturer & supplier ? We have a wide selection at great prices to help you get creative. All the 350mm Granite Cutting Blade are quality guaranteed. We are China Origin Factory of 350mm Diamond Granite Cutting Disc. If you have any question, please feel free to contact us.